The connection between short track speed skating and the next generation of mobile data infrastructure may not be immediately apparent, but when the eyes of the world fell on South Korea during February's PyeongChang 2018 Olympic Winter Games, the regional power was not about to let an opportunity go to waste. It decided to enhance its reputation as a global leader in consumer technologies by using the games to publicise early trials of 5G, the upgrade to mobile broadband which promises data speeds upwards 1 Gb/s. South Korea's largest telecom, KT, led a 5G demonstration in which company representatives showed Games visitors the speed and capability of 5G, using real-time, 360-degree video of Games competitors. Such performance would be impossible on a 4G network without intrusive buffering. 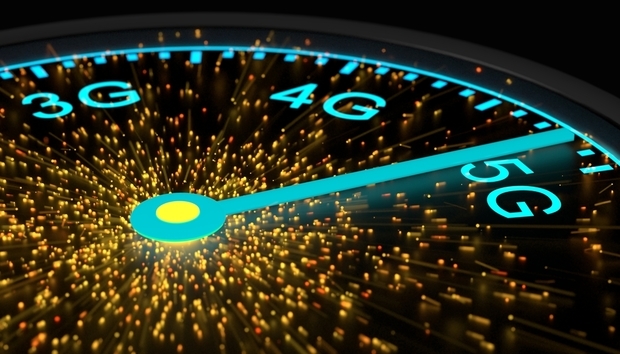 The 5G speeds reached in the trials were four times faster than 4G, according to Intel, which partnered with KT. Although some users were left disappointed by the trial, given the inflated expectations created by the widespread marketing, the Winter Olympics may yet be seen as the starting gun in a worldwide race for mobile broadband leadership.